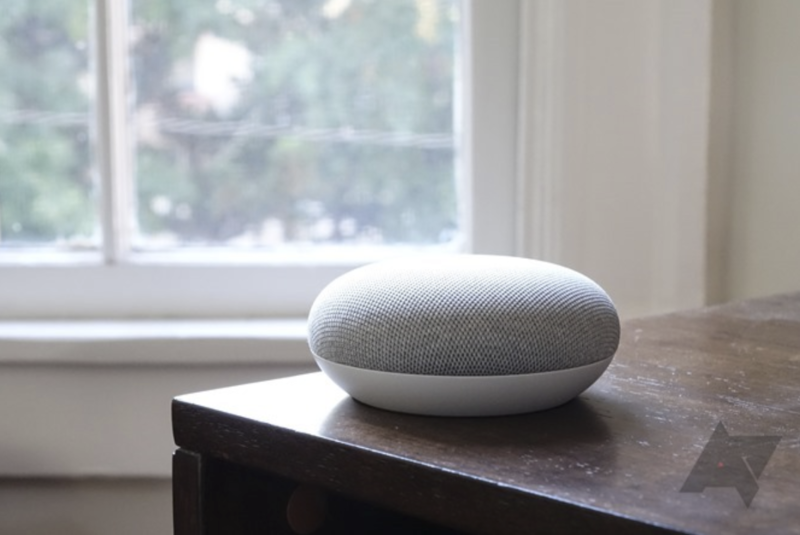 Basically, people on both reddit and Google Product Forums are complaining that their Home Minis are suddenly crashing and rebooting when certain songs are played at loud volumes. One person has even exchanged his Home Mini at Best Buy because of this. It's unclear what volume precisely needs to be exceeded for the issue to occur, but one reddit user says that there are a couple of songs that reliably cause his Home Mini to crash at 100% volume. Google is aware of the issue and recommends people experiencing it to submit a feedback report through the Google Home app with the information above. If you'd like to see if your Home Mini is affected (we're not sure if the problem affects all of them), the aforementioned reddit user recommends playing "Royals" by Lorde and "Icon" by Jayden Smith (which he adds a reassuring "ew" after) at 100% volume.